The sportswear company has revealed its new advertising campaign for the World Cup. The transport media will feature on 32, black Routemaster buses. 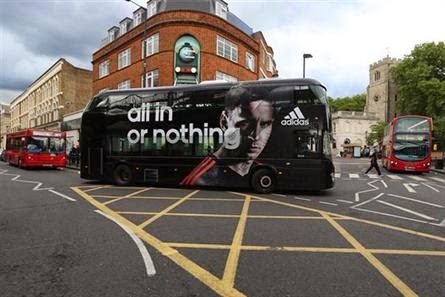 There are 32 in total – one for each World Cup team – and the buses will also feature images and straplines. Transport for London launched the new formats as part of its ‘year of the bus’ celebrations, which remembers the 60th anniversary of the Routemaster bus and the 100th anniversary of the first mass-produced motorbus. The painted bus will be on routes 38 and 8, travelling through Piccadilly Circus and Knightsbridge, and Shoreditch and the City respectively, for 16 weeks, beginning 24 May. 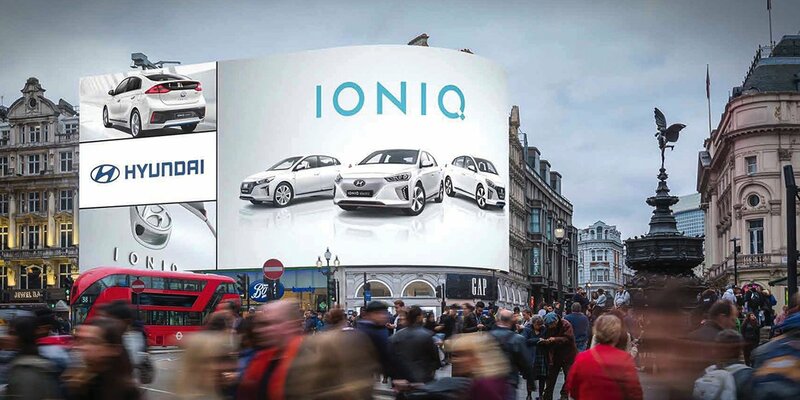 Have you got a campaign to advertise with transport media?